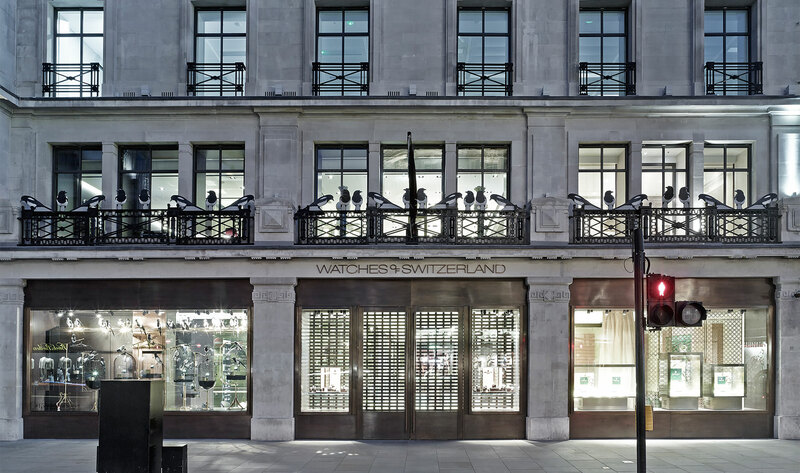 This is the largest watch showroom in Europe covering three floors and with twelve in-store boutiques for the leading watch brands. In addition the store has a service lounge where customers can view their watches being serviced. We designed the full range of MEP services for the fit-out project.